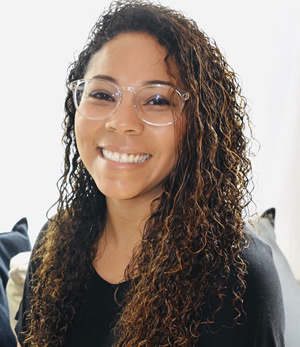 Adriana Parrish is our Leadership Development Programs Manager (aka de facto ‘chief of staff’) Among the many hats she wears, her main role is to keep things moving. She manages Ontos’ leadership and executive development programs and logistics. She has over 10 years of experience in the field of adult professional education and training, and has extensive experience managing faculty and student programs. Adriana is fluent in Spanish, loves to travel and take on new experiences. She enjoys cooking and spending time with family and friends.